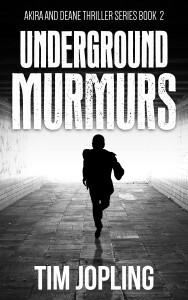 To receive your FREE copy of Book 2 ‘Underground Murmurs’ email newsletters.timjopling@gmail.com and receive other updates! 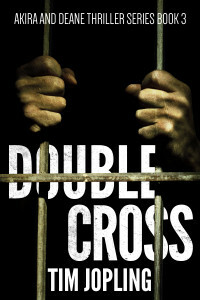 Welcome to the website for the Akira and Deane Thriller Series written by Tim Jopling. 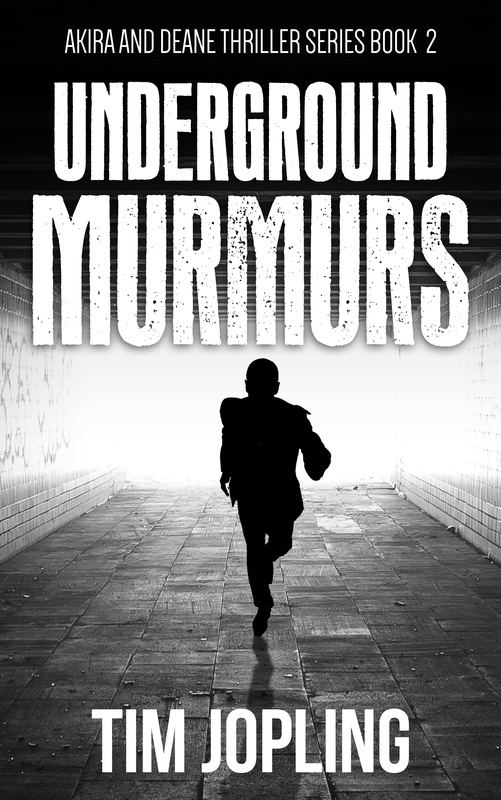 The first novel ‘Out of the Shadows’ is available for FREE now on Amazon, Kobo, Nook, and iBooks and the second novel ‘Underground Murmurs’ is available for purchase. 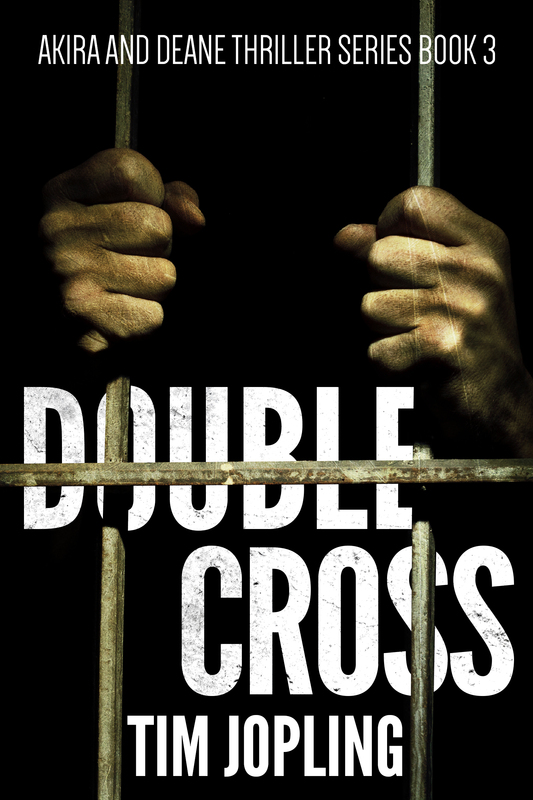 The third novel ‘Double Cross’ will be released in late 2018. 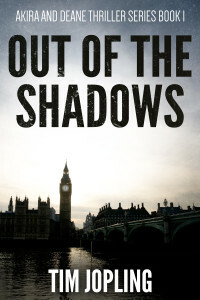 Check out the links to the right to download / purchase books 1 and 2. 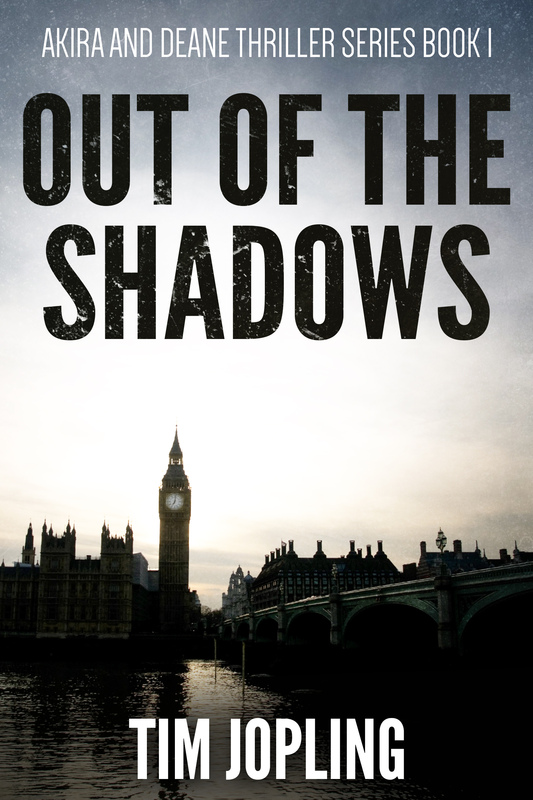 On the tabs above are details of the novels and what’s to come together with my blog and more information on the leading characters, Deane and Akira!